Nice looking simulation game that's easy to get into. 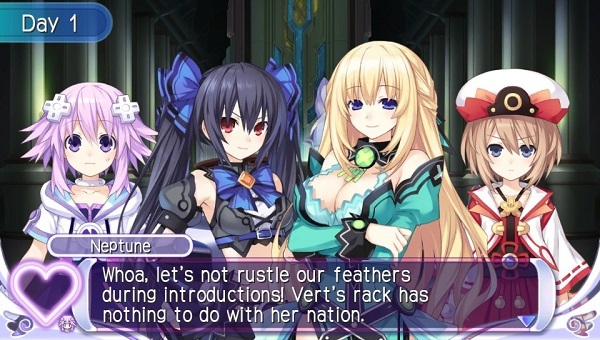 The world of Gamindustri is ruled by four beautiful “CPUs” – goddesses who are used to being the most important people around. Unfortunately, thanks to the rise of pop idol group MOB48, no one is paying the CPUs any attention any more, and without the love and worship of their subjects, their powers are on the wane. The only thing the CPUs can do to fix this is become idols themselves, but in order to do that, they’ll need to summon someone from the human world to act as their producer and elevate them to stardom. 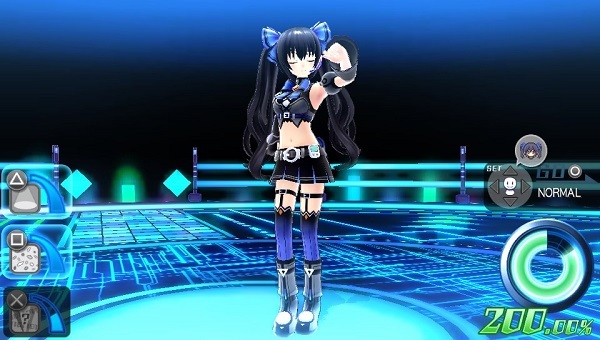 Do you have what it takes to turn a CPU girl into a pop idol? 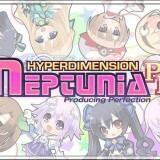 The main Hyperdimensional Neptunia game on the PS3 is an action RPG series set in a world where humanoid personifications of games consoles battle it out for a majority share of the market. You might be forgiven for thinking that this new Vita title is just more of the same in a more portable format, but unfortunately, this is far from the case. Instead, Producing Perfection is more of a spin-off, and a very basic one at that. The aim of the game is extremely simple – when you start out, you choose one of the four CPU girls to mentor, and then you get 180 in-game days to raise your popularity until you get the majority of the market share. Each day, you choose what your idol-in-training should do – you can train to raise your stats, do a publicity event to raise your fans and general profile, rest to reduce your stress, or put on a concert (more on that in a moment). There are a few other twists to the basic list, such as befriending the other girls so that you can form a group with them, or chatting to your idol in the hopes of seeing a cutscene, but all in all, it’s pretty simple stuff. Days go by very quickly, with the only niggle in this regard being that at the end of each one (so, every minute or two in real time), you have to page through the same unskippable goodnight exchange with your idol. As you might imagine, this gets old very fast. The one part of the game where you get slightly more to do is during the concerts. If you choose to put on a concert, your aim is to wow the audience by controlling the camera angles and special effects during the performance – with different venues supposedly calling for different set ups. It’s not really clear beforehand what’s best, however, and pretty soon concerts become a dull chore that involves no more than pressing random buttons. If, for some reason, concerts are really your thing, however, there is an entire game mode dedicated to creating and directing your ‘ultimate’ concert with all the options you’ve unlocked in the main game. That being said, the game isn’t completely a damp squib. There are costumes and cutscenes to unlock for each girl, and as an afternoon distraction, trying to raise your stats and idol profile as best you can during a playthrough isn’t the worst way you could spend your time. The trouble is, once you’ve done this once, there’s little incentive to go back and try to max out the stats of all three girls – unless you’re the kind of person who lives for unlocking achievements, playing for more than a few hours definitely won’t feel worth the effort. 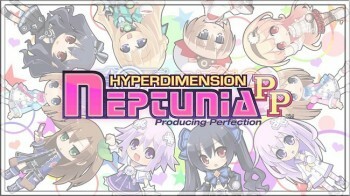 Visually, Producing Perfection is a nice-looking game, with pleasing character designs drawn from the main Hyperdimension Neptunia series, and a viewer mode where you can look at all the girls and even, randomly enough, turn the game into an alarm app. Surprisingly for a game that’s all about pop idols, the selection of songs available is very limited, and is all generic J-pop that is easily forgotten once you put down your Vita. If you’re expecting Hyperdimension Neptunia to be another action RPG in the style of its predecessors, think again – this idol simulator sits in pure spin-off territory. Whilst it does make for a reasonable diversion on a lazy afternoon, there’s very little in the way of gameplay, and certainly no longevity to speak off. It’s a game to pick up as a curiosity from the bargain bin, and definitely not one to shell out full whack on.